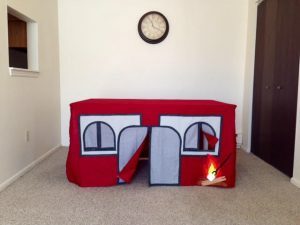 S’Mores are a favorite food around most any campfire. 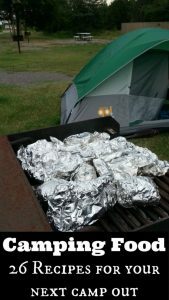 I know they are a staple every time we go camping. 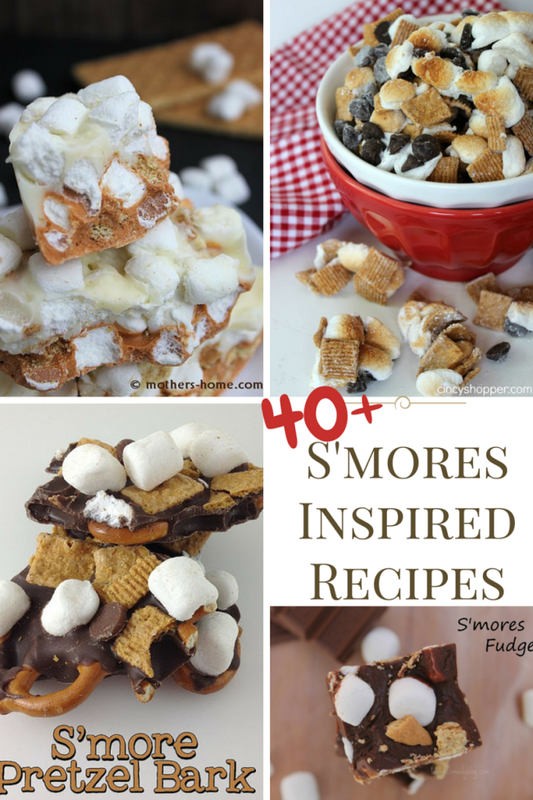 It’s that combination of ooey gooey marshmallow, melted chocolate, and graham crackers that is just to hard pass up. But what do you do when you aren’t camping and you crave that delicious combination? 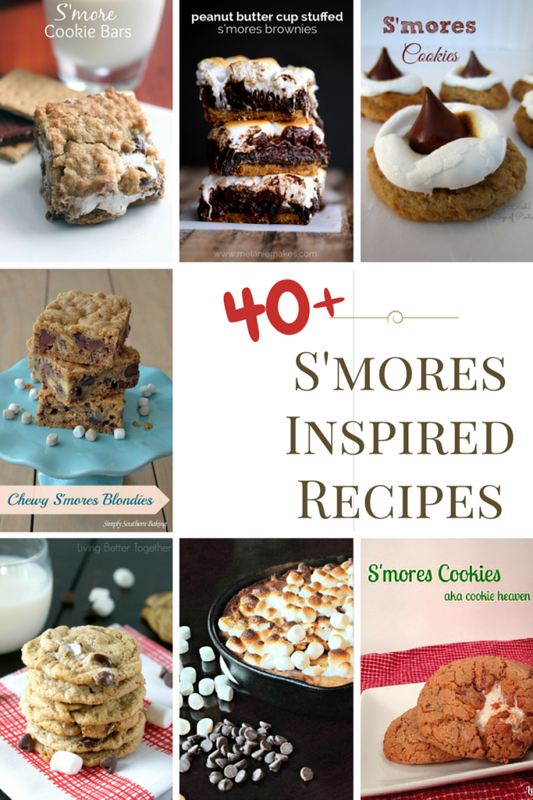 Now enjoy that taste anytime and anywhere with one of these s’mores inspired recipes. 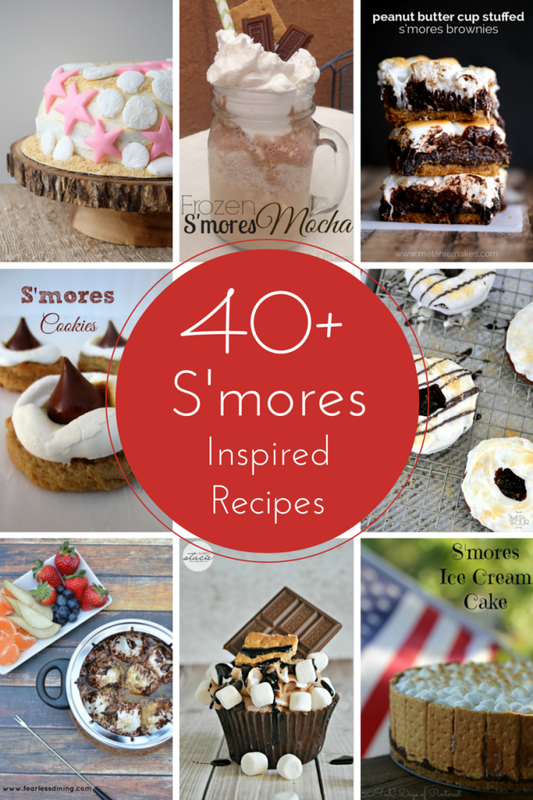 These S’mores inspired recipes are sure to please with everything from S’mores Snack Mix to Chocolate S’mores Doughnuts. 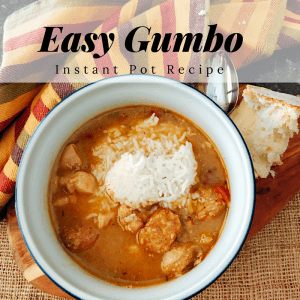 There is a recipe here that is sure to tempt your taste buds and be so delicious you’ll find it hard to resist. 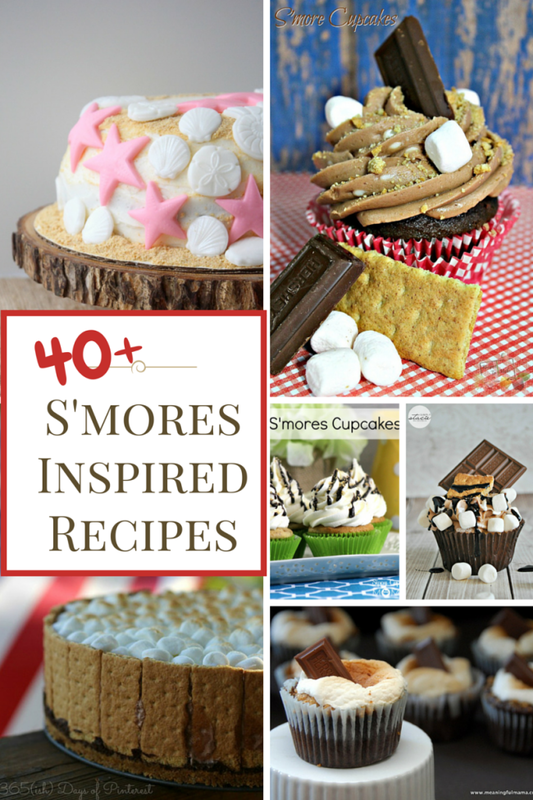 Best of all is you can make them at home and enjoy S’mores all year around. 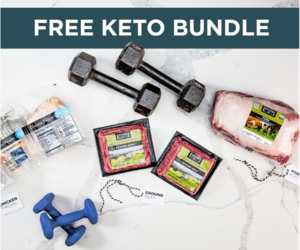 The only problem is which will you start with first. Thanks so much for featuring my Summer S’mores Beach Cake! 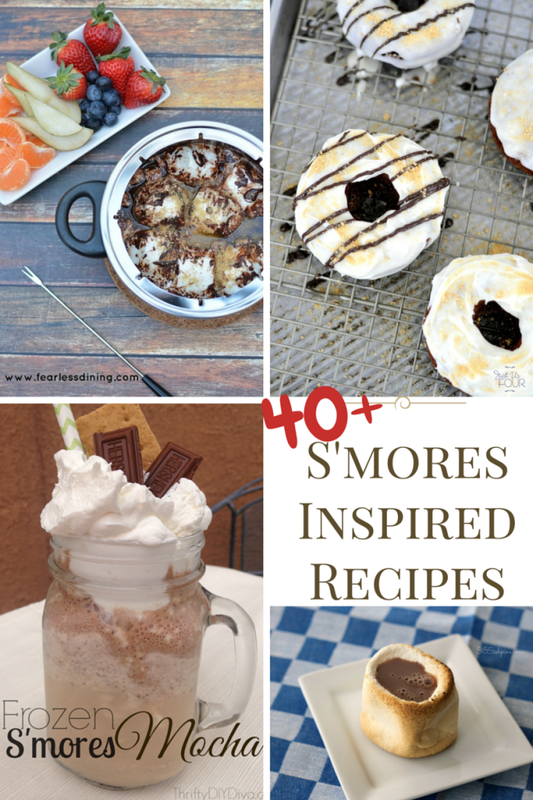 So many scrumptious s’mores recipes in this post!! 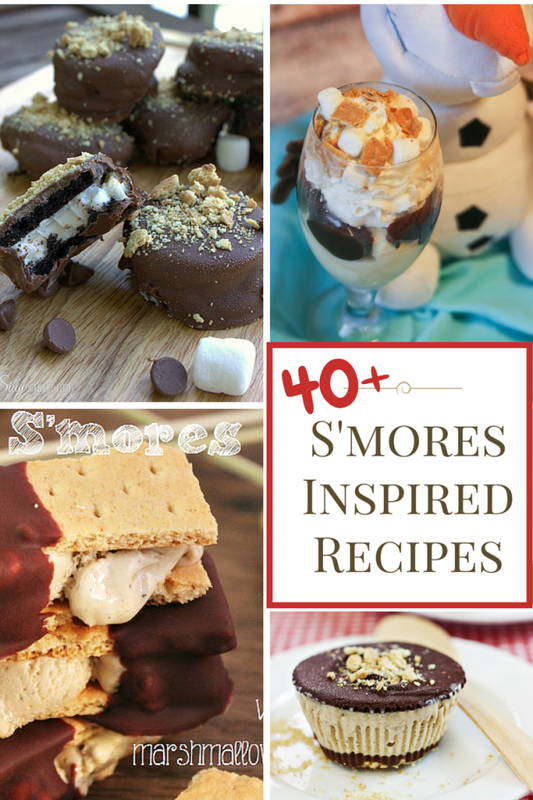 I just made a s’mores inspired yogurt parfait with my boys yesterday!